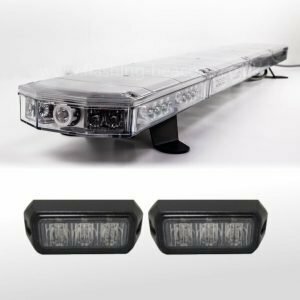 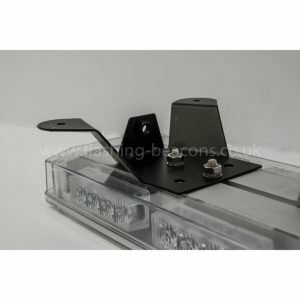 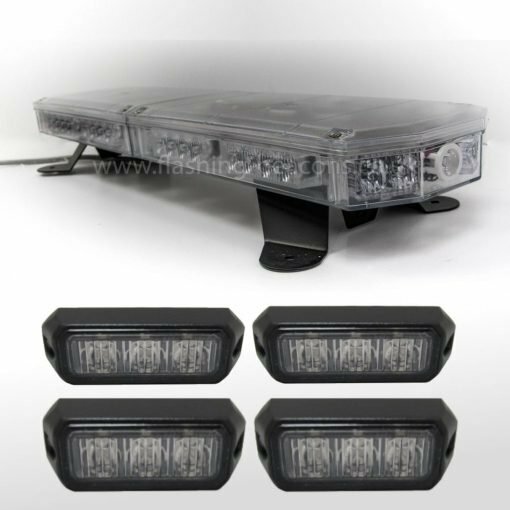 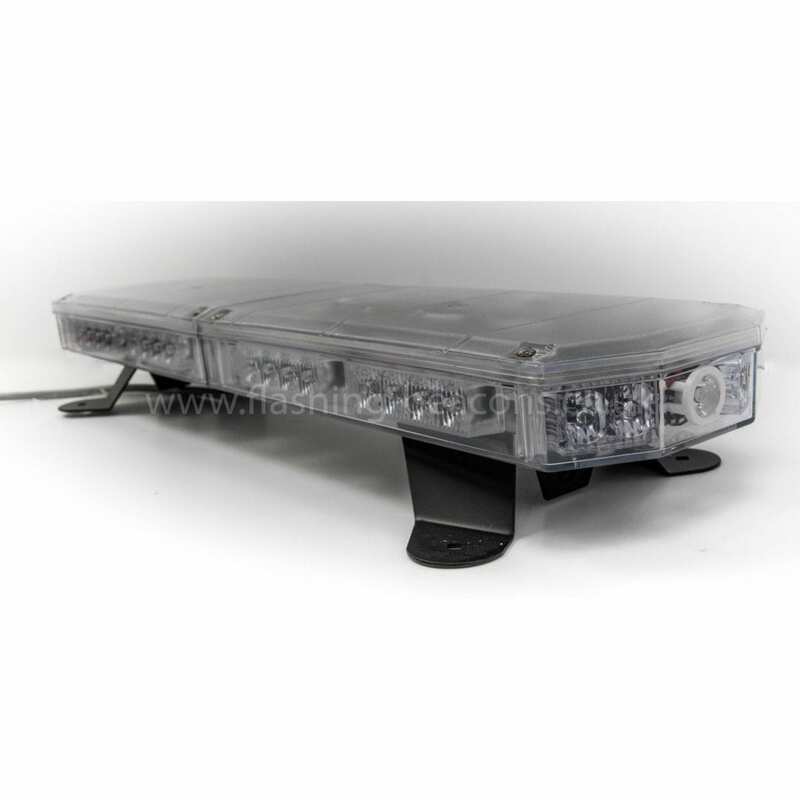 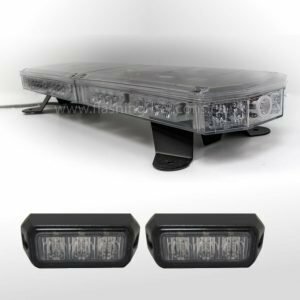 The IC360 Range of Gemini Lightbar brings you the Latest design in LED technology in the truest of low profile compact design and is the perfect solution for those in need of a tough and rugged lightbar. 15 Flash Patterns are selectable via the installation of a push button switch or at the installation stage choosing a desired pattern and allowing the bar to store the pattern on the units onboard memory. 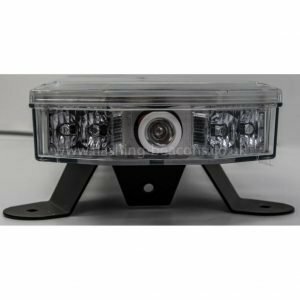 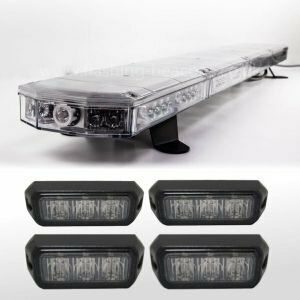 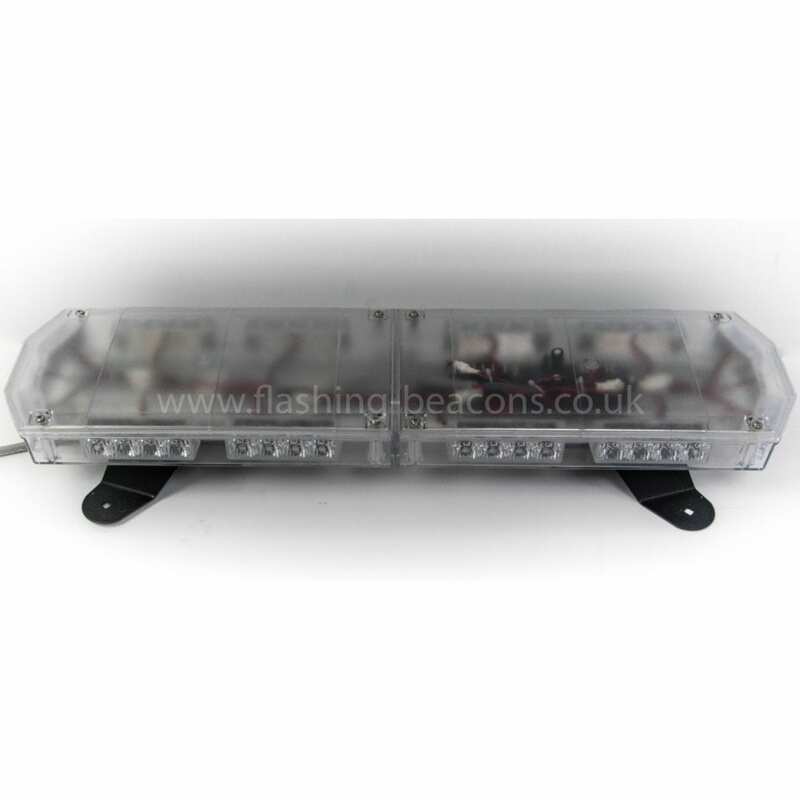 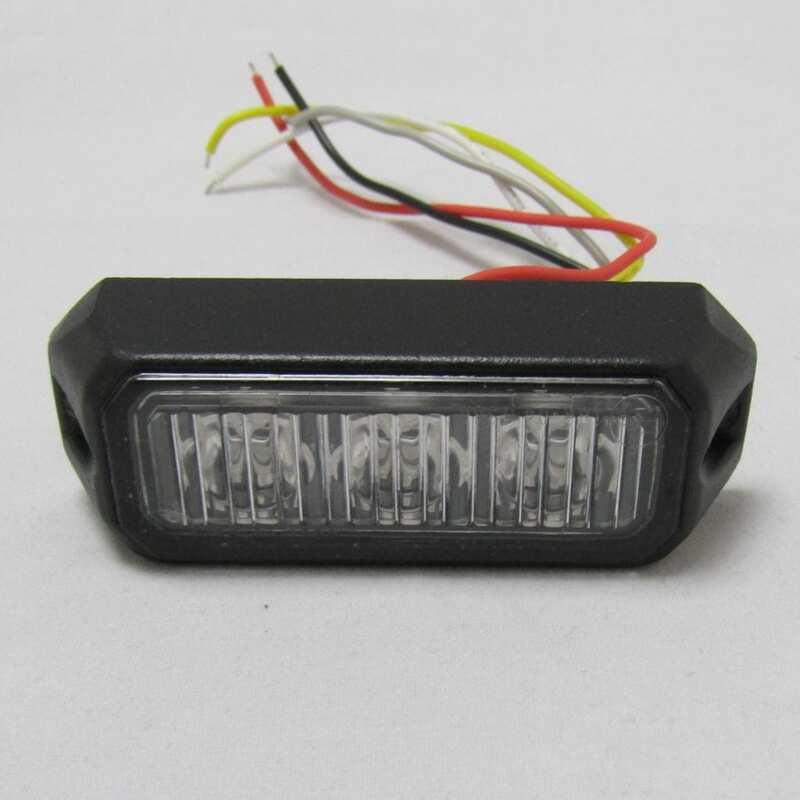 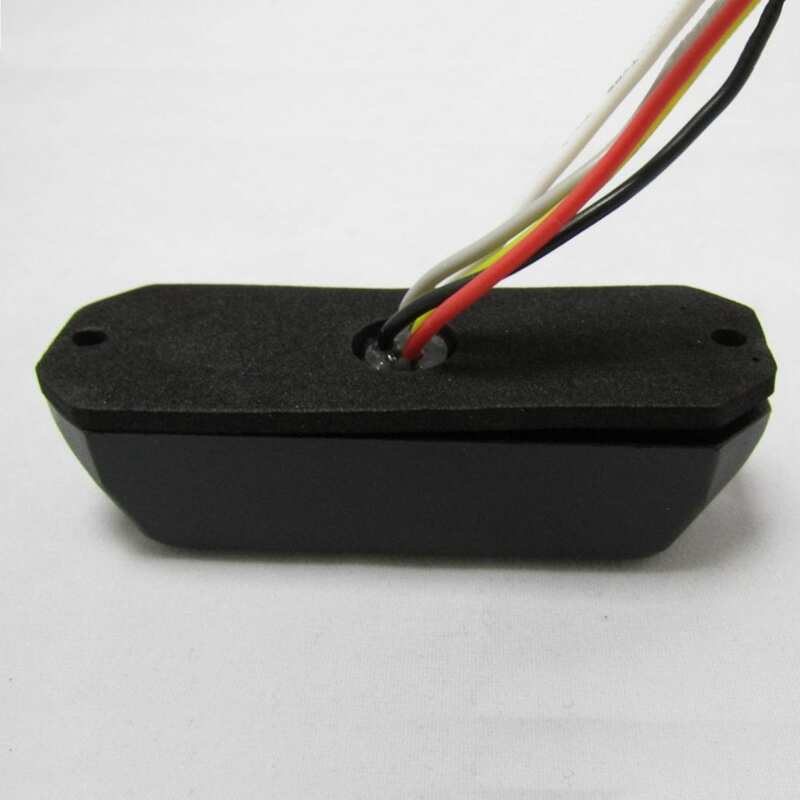 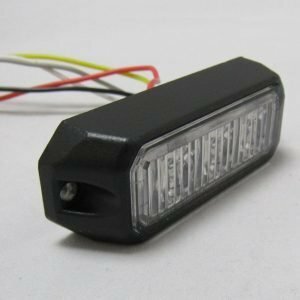 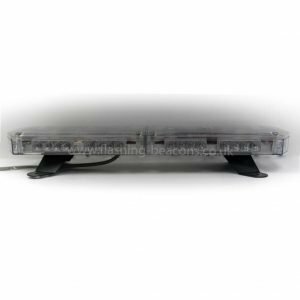 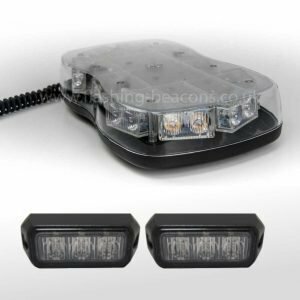 The IC360 Slim Line Modules are the perfect solution for either the front or rear of a vehicle providing superb light output in a very compact and rugged package.